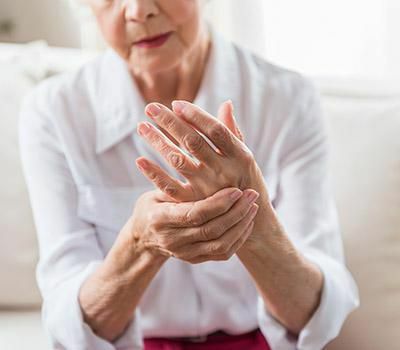 How can Tendonitis be treated? Much like any soft tissue injury, the first thing that the patient must do is avoid the movement of the joint and stay in a relaxed position. Physical activities such as working out, athletics or lifting weights should be avoided. Over the counter medications may be recommended by your doctor to reduce the pain and swelling. Chiropractic care coupled with physiotherapy treatments seem to be the best solution at the Heshmat Pain Management Clinic. For more information feel free to contact Dr. Heshmat in Palo Alto. 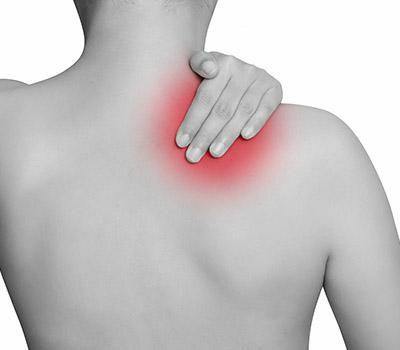 Physiotherapy treatments can be very beneficial as it helps to alleviate the pain and helps strengthen the muscles and repair damage tissue and regenerate new cells in the affected tendon. Nowadays, chiropractic treatment is considered to be the first line of treatment against tendonitis as it provides almost instant relief from the pain and reduces the ill effects of the condition. In case the medication and the physical therapy don’t help with the condition, a mildly invasive surgery may be required. The doctor would remove any permanently damaged tissue and surgically mend the tears in the tendon.